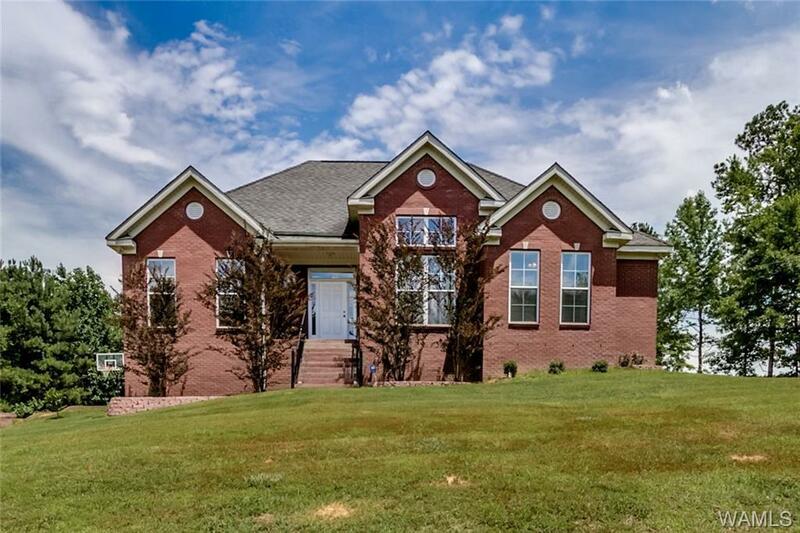 Come see this all brick basement home on 3 acres that offers a split floor plan with an open family room and kitchen that is perfect for entertaining. Beautiful crown molding, hardwood floors, stainless steel appliances, fireplace, breakfast nook, and separate formal dining that boast 15' ceiling. The laundry room is spacious with stairs that lead to walk in attic with large storage area. The basement is partially finished and has a Man Cave and playroom. 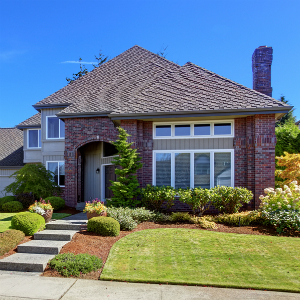 Seller will offer a $3,000 flooring/granite upgrade allowance with acceptable offer. Seller is a licensed Real Estate Agent in the State of Alabama. Directions: From Bham, Take Exit 100, Turn W Om Hwy 216. Go 8.5 Miles And Turn L On Crisstown Rd. House Will Be On L. From Tuscaloosa, Take Mercedes Exit And Go Back Under Interstate.go To Stop Sign And Take A R.go 6.1 Miles.turn R On Crisstown.first House On R.